CSNSF will host a monthly 90-minute lecture and discussion with Dr. Michael Kerr offered on Zoom through the Bowen Theory Academy. The live lecture and discussion will be held at CSNSF Classroom at 729 Rutland from 12:30 – 2:00 one Friday a month. A second streamed version will be available. Dr. Kerr selects topics for presentation and discussion based on his rich clinical practice, research, and writing projects. This series is for therapists and consultants who base their work on Bowen theory and want to keep “systems thinking” and curiosity alive. 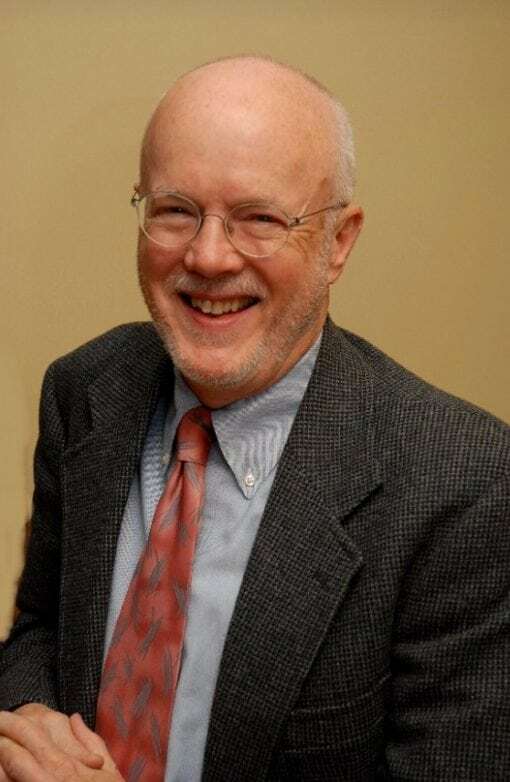 Michael Kerr, MD is a family psychiatrist who worked with Murray Bowen for more than twenty years and succeeded Dr. Bowen as Director of Bowen Center for the Study of the Family (originally the Georgetown University Family Center) in 1990. Dr. Kerr has been Emeritus Director of the Bowen Center since January 2011 and is now living in Maine where he founded Bowen Theory Academy with three colleagues. He continues a clinical practice, presents at conferences around the country, and writes about Bowen theory and its applications. 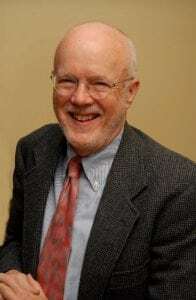 He is the author of Family Evaluation, with an afterward by Murray Bowen. (1988) and is writing a second book, Bowen Theory’s Secrets, available in 2019. 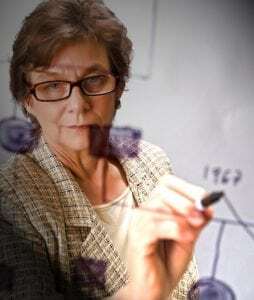 Dr. Kerr’s research interests include cancer and family emotional process, the relationship between human emotional process and emotional process in other species, and the process of differentiation of self.